The acrylic cutting machine is one of the hot sale product of advertising engraving machines. This acrylic cutting machine is the most popular in advertising industry.It has single head,and can engraving many materials,like acrylic,PVC. 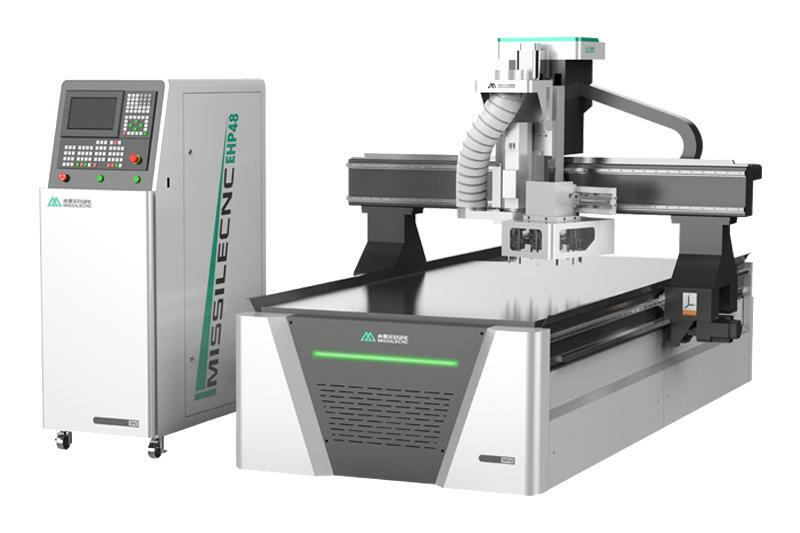 This acrylic cutting machine is specially for 3D crylic engraving and wood carving, the spindle can design as your requirements.It is popular with low price without reducing quality. 1.Structure: thick square tube welded bed,aluminum t-slot table. 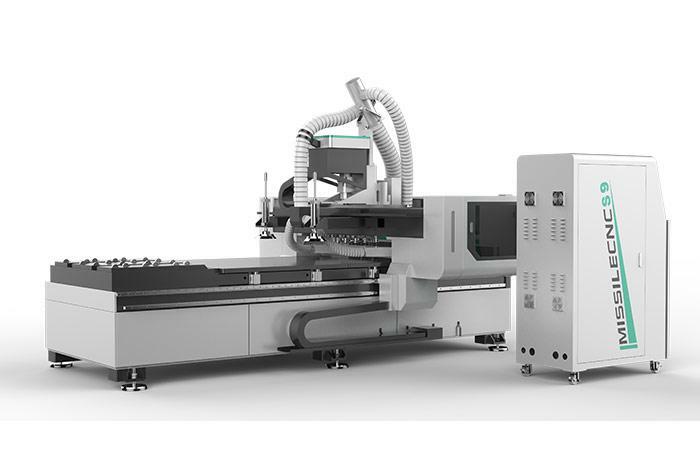 2.Transmission: X,Y axis helical rack and pinion, Z axis ball screw,fast speed. 3.Guide rail: square rails, high precision, wear resistance, long life. 4.Drive system: stepper driver with high-speed stepper motor. 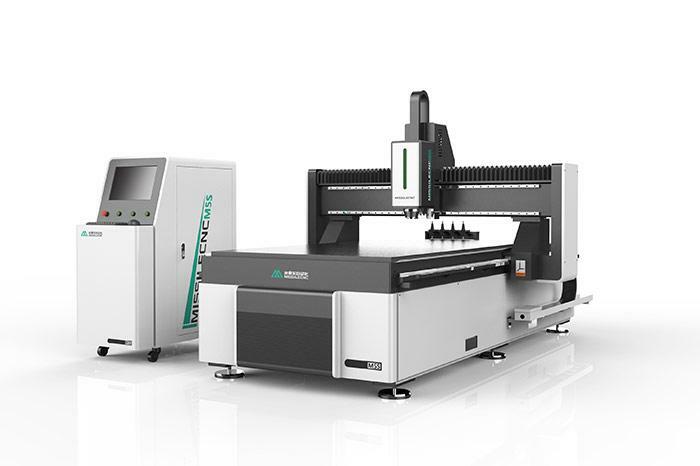 6.Optional:air-cooled spindle, servo motor,DSP control system, custom-size models.